We enjoyed a warm and special evening along the Tennessee River at the Chattanooga Theatre Center for a benefit performance of Pulitzer-winning playwright, Paula Vogel’s “A Civil War Christmas: An American Musical Celebration.” During the play’s holiday run, the evening of December 28th was set aside to benefit National Park Partners with a portion of the proceeds of ticket sales being donated to NPP. To make the evening even cozier, we hosted a cocktail reception before the play and a dessert reception at intermission. Guests enjoyed the new Cravens Cobbler whiskey cocktail crafted by our friends at the Chattanooga Whiskey Company and hot fresh coffee from Stone Cup Cafe. 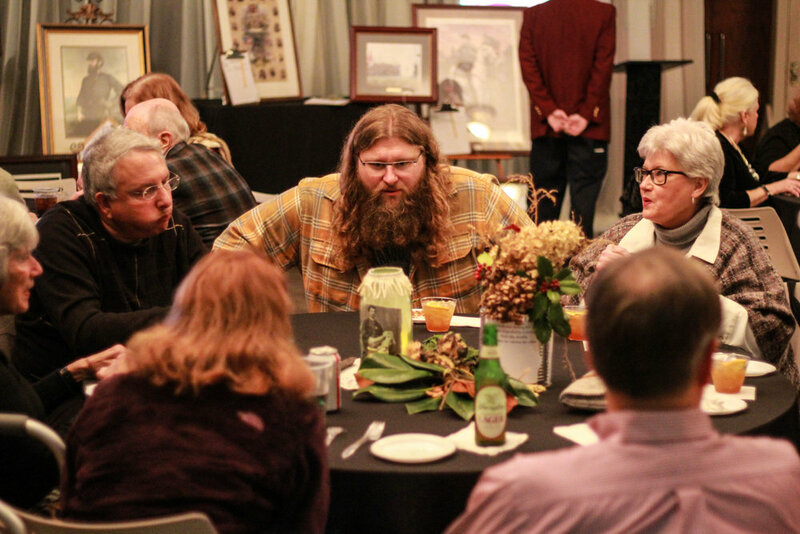 A silent auction of Civil War memorabilia featured items donated by community leader and arts advocate, Sonya Young, in memory of her late husband, author and historian Mel Young, who was an avid supporter and frequent visitor of the area’s six National Park units. 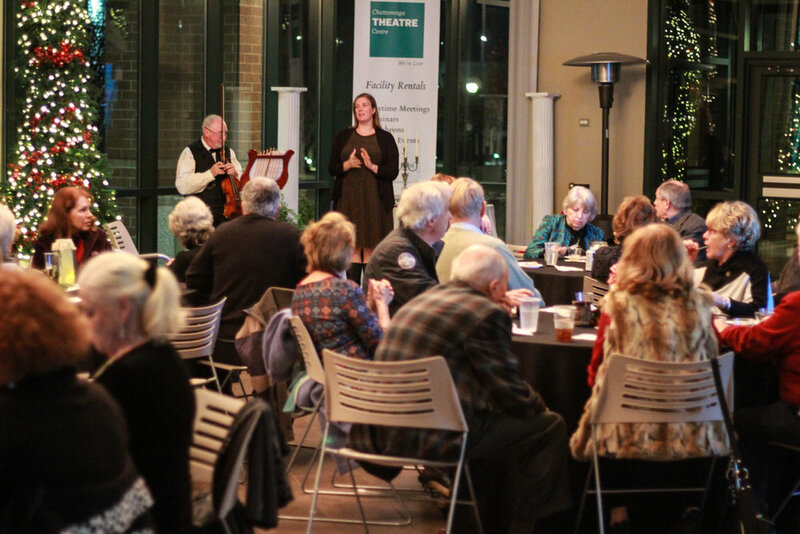 We are so grateful for generous community partners like the wonderful folks with the Chattanooga Theatre Centre who provide opportunities for our organization to connect with new audiences, who might not be as familiar with each of the park’s six units, now including the Moccasin Bend National Archaeological District. 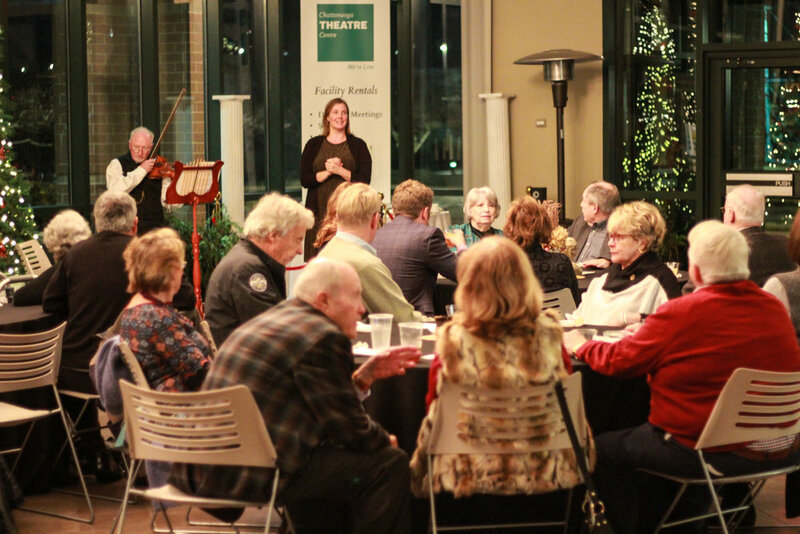 We enjoyed the chance to introduce ourselves to the Theatre’s audience and the chance to engage the community in conversation about the national treasures in our area. 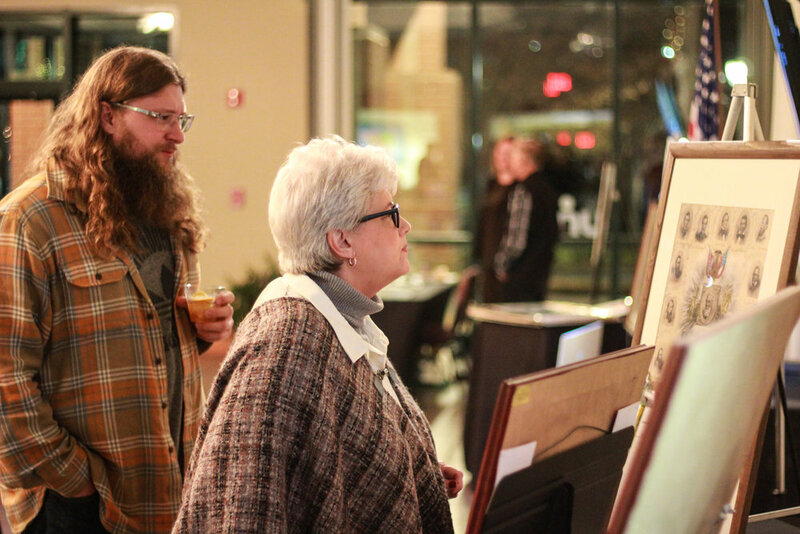 Thank you Virginia’s Gourmet By Design, Stone Cup Cafe, and Chattanooga Whiskey Company for sponsoring our evening receptions. Special thanks to Elizabeth Miller for her creative event promotion and reception design including the unique centerpieces and lovely luminary path that guided guests between the reception and the performance. 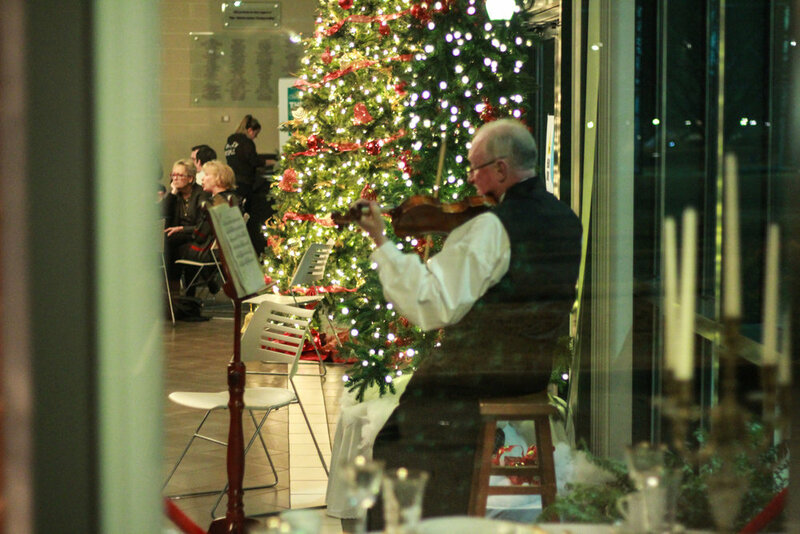 Our appreciation also goes to Doug Carson who provided the beautiful fiddle music.